The new Child Centred Policing page has been added to Safe4me to provide partners and parents with information relating to National and local policing approaches to safeguard and protect children and young people. Page content includes links to strategic information giving transparency to users around priorities, principles and service delivery, along with other supporting information and resources. 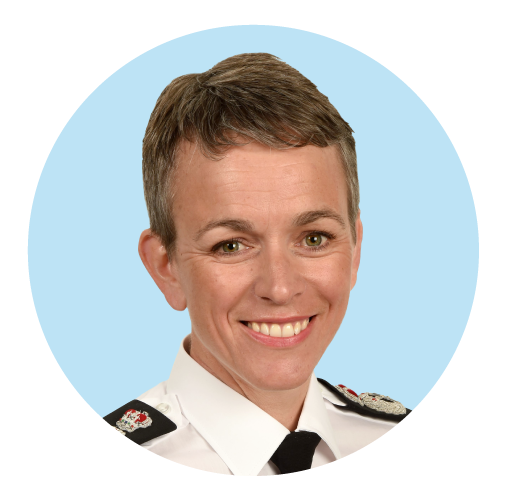 Hampshire Chief Constable Olivia Pinkney is the National Police Chief Council portfolio lead for Children and Young People.